Typically, customers don’t take their six-figure convertibles to the Nuburgring, yet that’s where we find this 8er ‘Vert. Even with its top up, the 8 Series Convertible is a great looking car. While it’s obviously not as pretty with its roof up as the Coupe, it’s still a good looking car. With the top down, though, it’s a real stunner (even though we can’t see that here). In fact, I’m not sure there are many more convertible GTs car that I’d rather own. The Aston Martin DB11 Volante, that’s really about it. This looks fantastic. 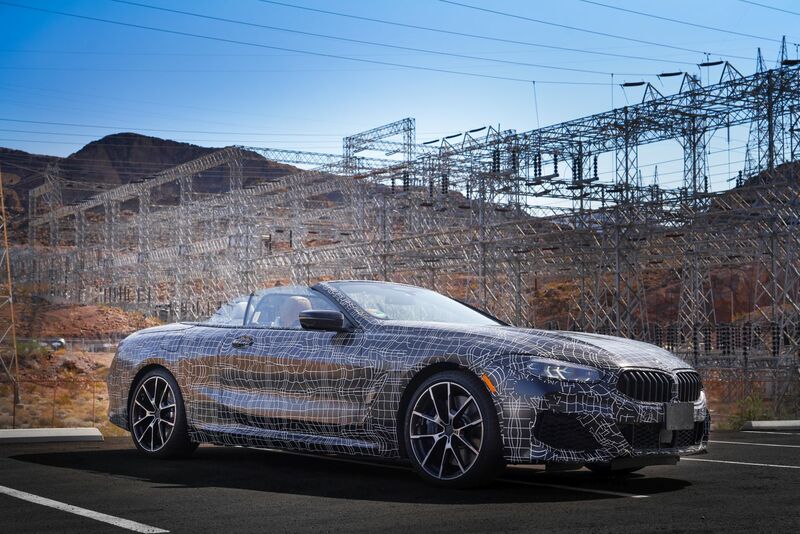 The car we see here is the BMW M850i Convertible, so it’s packing a 4.4 liter twin-turbocharged V8 that makes 530 hp and 553 lb-ft of torque. So 0-60 mph should happen in the high three-second range, as it will be a bit slower than the coupe thanks to the extra weight. Still, that’s plenty quick and should feel a bit faster and more exciting with the top down, thanks to extra unfiltered exhaust noise filling the air behind your head. 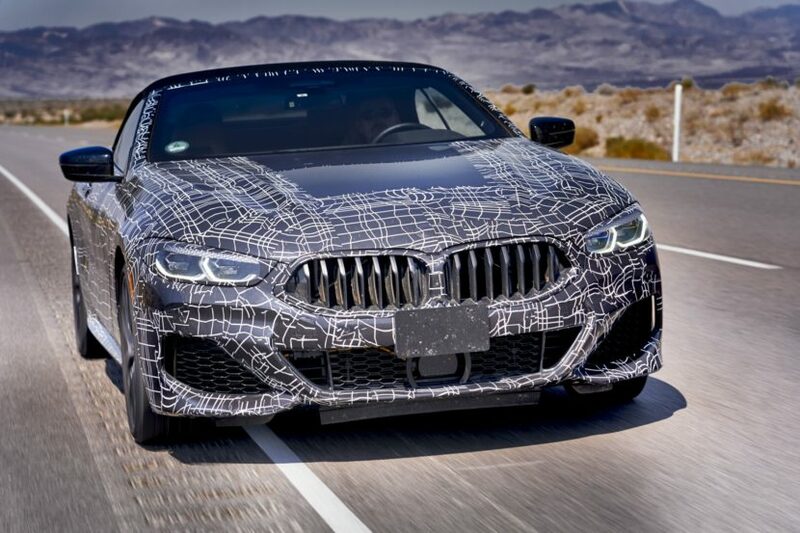 All-wheel drive will also be standard on the M850i, so it will be the sort of convertible GT car you can drive all year long. Normally, I always prefer coupes over convertibles but the idea of a BMW M850i Convertible in Sunset Orange with black wheels is a very enticing one. Previous post 2002 BMW E39 M5 Asks for $77,900 on eBay. Worth It? Impressive 8 series convertible. I would personally opt for the Coupe for speed, but this is a good challenger for the looks.